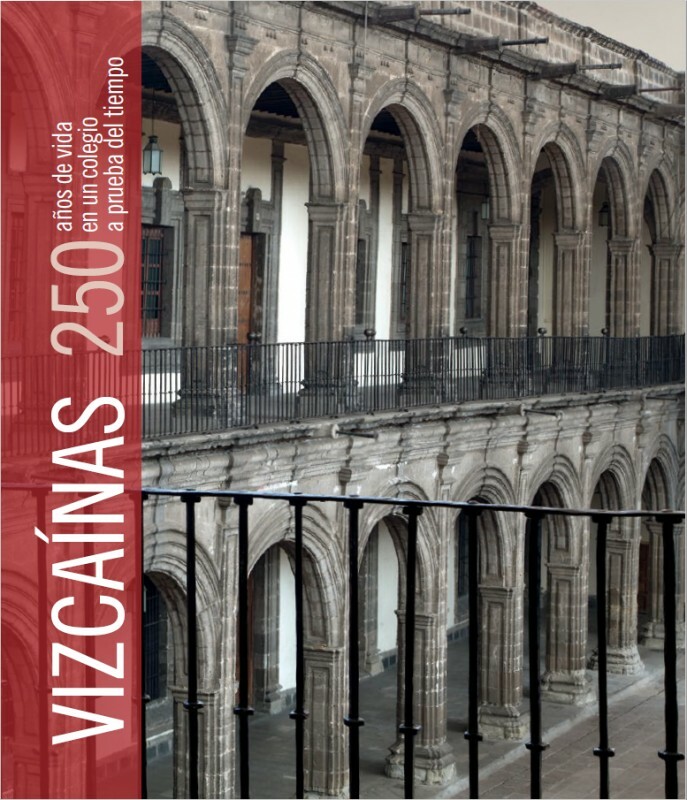 This publication covers the history of the San Ignacio de Loyola School, Vizcaínas, the only educational institution of its kind in Mexico that has operated uninterruptedly since the Colony to the present day, and which celebrates its 250th anniversary with this volume. 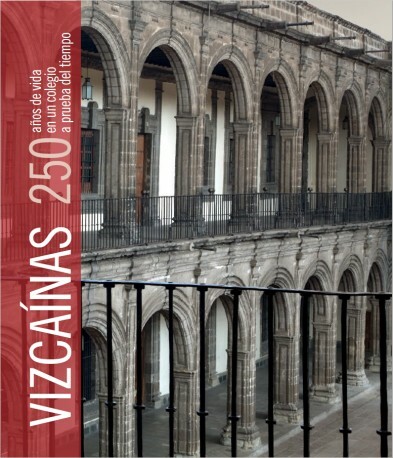 With essays by some of the most outstanding scholars in Mexico, the volume focuses on different aspects of life in Vizcaínas: the education of women in a recollection inspired by the ideas of the Enlightenment, the role of music in the liturgy as the daily life, the trades, habits and vicissitudes of the tenants of the accessories that surround the building, the increasingly visited Vizcaínas Museum or the archive, recognized by UNESCO as Memory of the World. 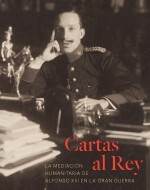 The historical journey is accompanied by an extraordinary iconographic investigation that allows to be transported to other times through painting, photography or ancient documents, as well as making this book a copy of a collection.